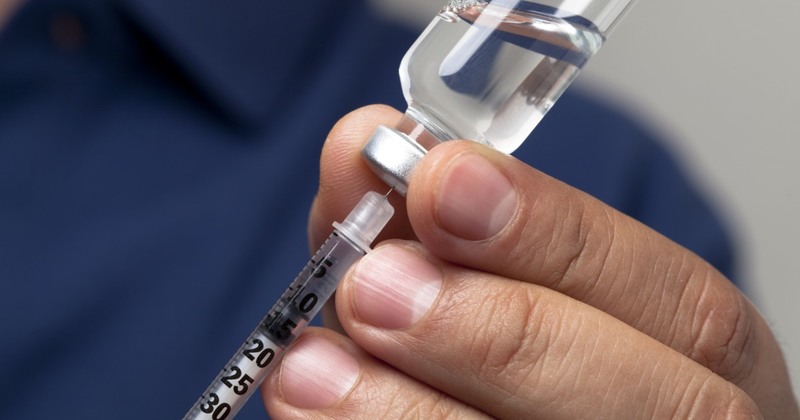 Version of Humalog, to be sold only in the U.S. as Insulin Lispro, would cost $137.35 per vial. Agreed, that price is insulting. I can buy 5 vials of the real Humalog (not the "special 1/2 price stuff, wherever it’s made) for the $137US per vial Lily is quoting. The US has far more economy of scale than little old Canada, and they would still make money at the Canadian price. I haven’t seen any reasonable argument that explains why middle-men PBM’s exist in the supply chain, let alone be allowed to siphon off billions of your hard earned dollars. Frankly, I fail to see why health insurance companies exist at all. I remember when the did NOT exist and doctors and hospitals made allowances and concessions to people without resources to pay the going prices, which were much, much lower than today. Too many middle men muddling between the patients and the health service providers.